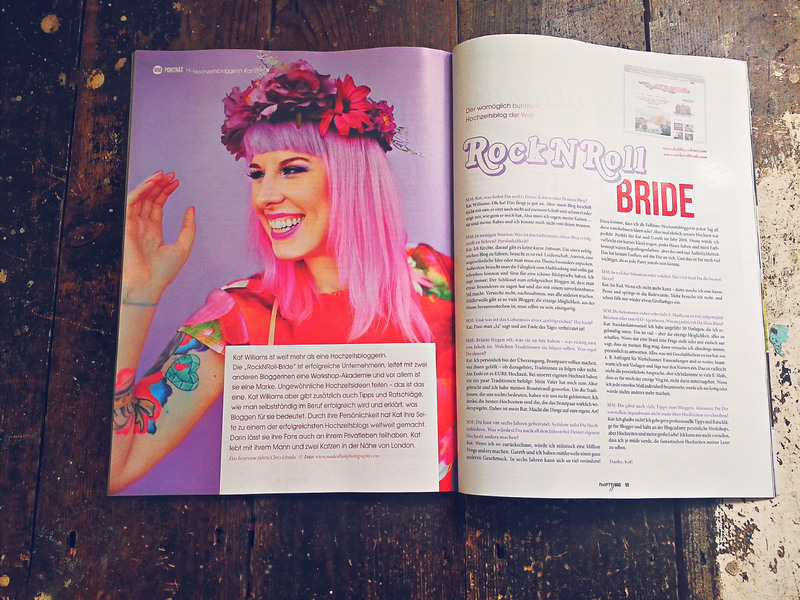 There are some great photographers featured on Rock & roll bride. I come here quite a lot to get ideas and inspiration. Keep up the good work! How do you look up an older wedding that was featured? Me again, is the article about Jess and Steve, NOLA wedding in issue 4? I have a friend in England that might be able to buy the mail me an issue, maybe? Love your site and the concept, only wish you’d been around when I got married in 2005! Between being ignored at dress shops because I didn’t want ‘normal’ right through to the establishments telling me what I had to have for a meal I almost changed my mind about marriage! 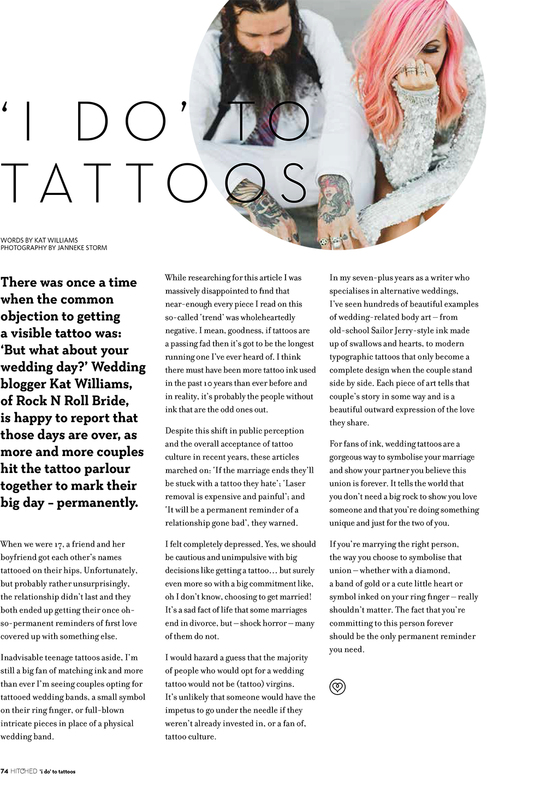 Your lovely sister in law Hollie told me about you website as im supposed to be ‘planning’ my big day. I love seeing all everyone’s special days your website. It’s so refreshing! So glad I stumbled across your amazing blog today! Keep up the wonderful work. I am interested in the vintage labels for cans that were personalized for the bride and groom. Could I get some contact info on where and how to order some. Thanks! Such a good read. Keep up the good work. I’ve been to a few “Rock n Roll” weddings in my day, not to many lately though. This brought back some old memories. It was a great find. Love your concept. Keep up the good work.